Fadnavis made the remark hours before NCP’s Ranjitsinh Mohite-Patil announced his decision to join the BJP on Wednesday. 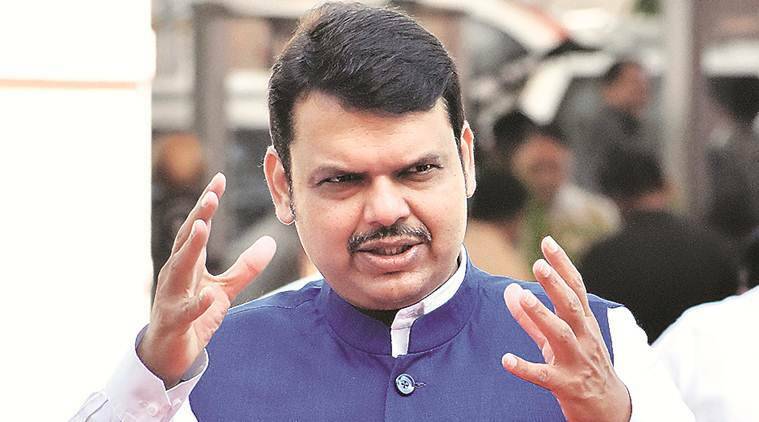 Chief Minister Devendra Fadnavis on Tuesday said many political heavyweights from Congress and NCP are ready to join the BJP ahead of the Lok Sabha elections. Fadnavis made the remark hours before NCP’s Ranjitsinh Mohite-Patil announced his decision to join the BJP on Wednesday. “Many political stalwarts from Congress and NCP are willing to join the BJP,” the CM said at the inauguration of the BJP media cell at the party headquarters in Mumbai.